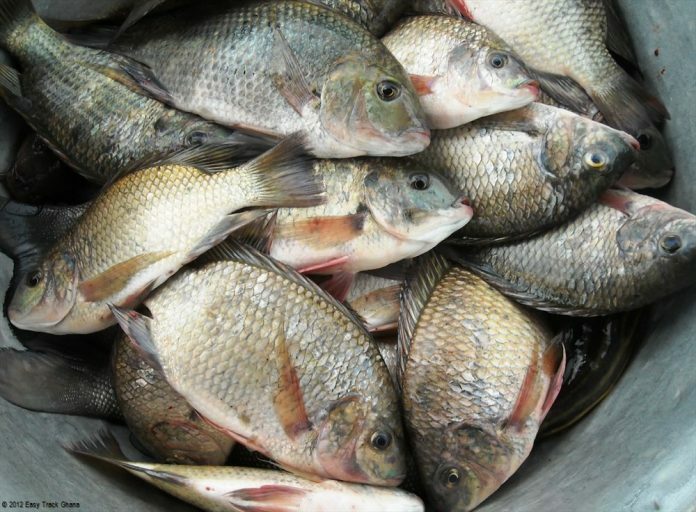 Namibia has unveiled plans to establish itself as a key fisheries and processing hub in south Atlantic Ocean, increasing the volume of fish handled, processed and canned, its fisheries ministry announced on Monday. Namibia’s coastal town Walvis Bay is expected to expand its handling capabilities by a cumulative 40 percent by 2022, according to a MoU on fisheries and aquaculture signed by Namibia’s Ministry of Fisheries and Marine Resource with South Africa’s Department of Agriculture, Forestry and Fisheries in Windhoek. Plans are afoot to establish a joint working group for evaluation, management and socioeconomic study of shared marine resources between the two southern African nations, while the agreement also stipulates mechanisms to enhance sustainable fishing. A key emphasis on the agreement was sensitization and adaptation of a Blue economy, a marine-based economic development that leads to improved human well-being and social equity, while reducing environmental risks and ecological scarcities.